Myself, Anslem and Ogagus are at Bella La Vida, waiting for Kizz Daniel. We are talking blogs, artistes and the media industry in general. Honestly, the conversation is mostly gossip. 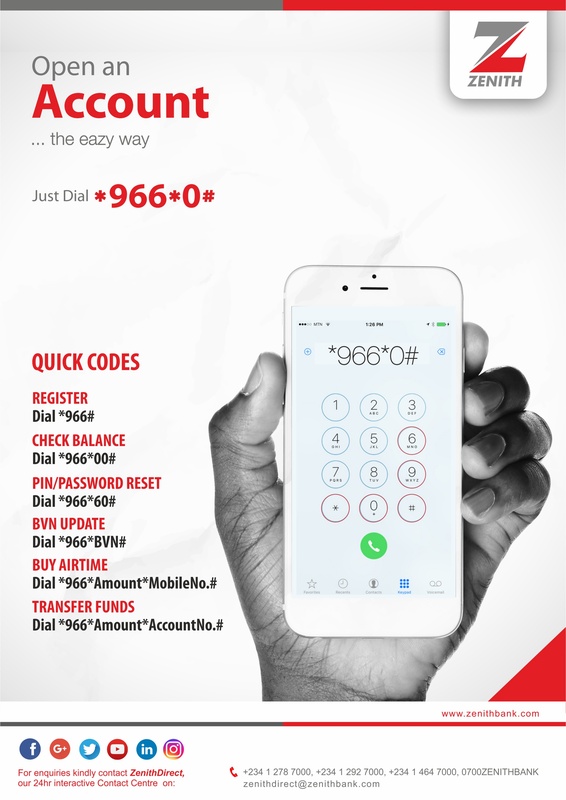 We are still tossing this and that topic around as Kizz walks in with his trusted retinue – his brother, his guard and his photographer. 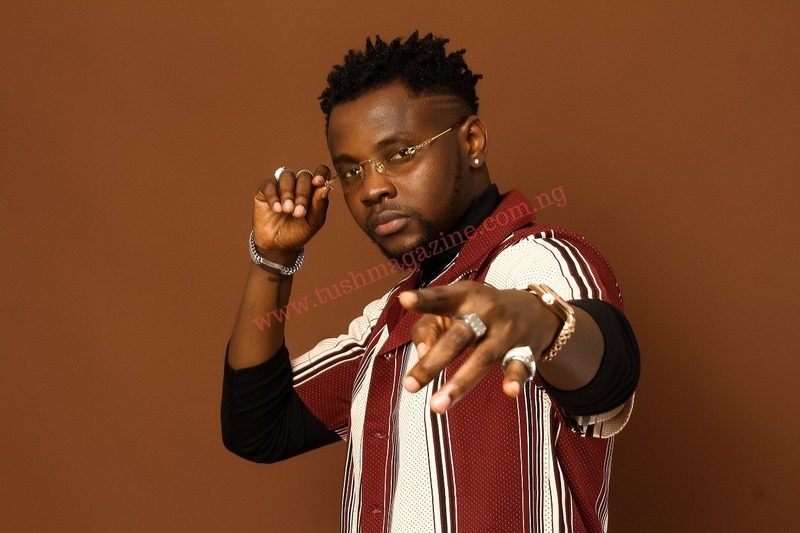 Few minutes after his arrival, we are in a hand-picked section of the lounge talking about Kiss Daniel, (not Kizz Daniel) – the artist who signed up for a 4-album recording contract with G-worldwide, the sensational singer of “Woju”, who made fine music but could not collaborate with inter-label artists despite interest from his icons. The name “Kiss Daniel” became famous following the successes of “Woju” and “Laye” (the latter, he says is his fastest hit). But “Good Time” signalled the acceptance of the artist’s persona in the Nigerian music fold. “Our intent with the song was to show my versatile side. We no even dey reason say people go accept am like that”, he says to me as he calls for a glass of Hennessy to be served. 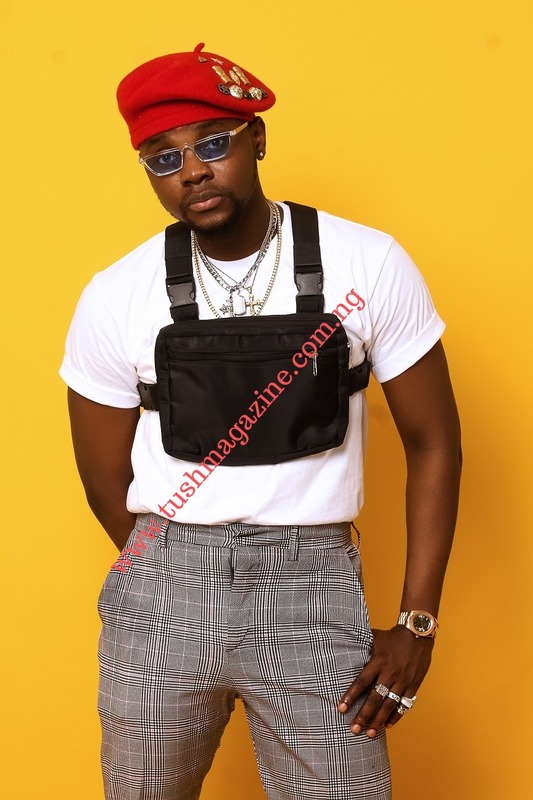 Your guess is right, music, for Kizz Daniel, is a gift; not a skill he learnt. It is a usually effortless exercise that has caused his life to take a beautiful spin. Singing about his experiences of love, rejection, fun; has brought him fortune and fame. “Mama” for instance, is not just a love anthem; it actually echoes redemption, directed at his ex who left him for his repeated “mistakes.” “She left in 2016, the year I dropped the ‘New Era’ album. I wrote the song trying to apologise because I messed up, a lot of times. You know with fame comes a lot of temptations”, he explains with readable guilt on his face. The melodious sound of Kiss Daniel singing, “G-world-wide”, is the fave of the opening lines on his earliest materials. 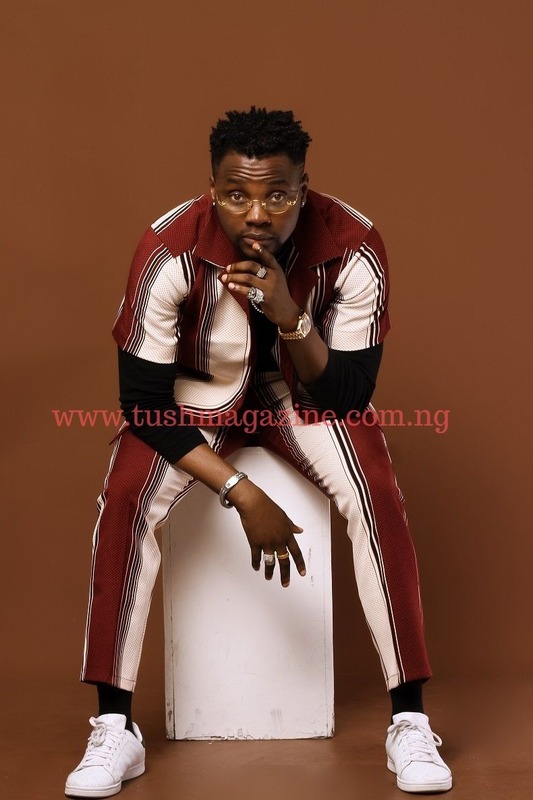 All the while, the relationship seemed like a happy one, until Kiss Daniel sent shock waves across the industry with the announcement of his exit from the label, after about four years. The relationship, while it lasted, was effective but only to a fault – Kiss rose to national prominence as an independent talent, but one with limited financial strength and a bureaucratic situation that cut him off some industry perks like the happening International penetration. The bond between Kizz Daniel and his brother (Uthman) is not acted. It is natural and it is clear to see – I see it in how Kizz looks to his brother to confirm his narrative about his ex who calls him “zaddy”. I see it in how Uthman knows so much about the days Kizz slept in Jahbless’ studio in Berger. He even suggests that Kizz shows me his throwback picture with Sarz of EDGE Records. “See as I look like person wey dey sell sugar-cane”, Kizz cracks a joke and his brother’s laugh suggests it is a joke they often enjoy. At this point, Kizz is narrating the life-threatening accident his brother experienced, around the same time they lost their father. He is flipping through the pictures on his phone – there are so many pictures of seductively posing ladies and cloth designs he must have saved from the internet – to show me how bad the accident was. Kizz Daniel should be getting more than just continental rave for all his brilliant effort. And he knows this. He isn’t sinking in self-deception not to admit that there are bigger things to aspire to. He believes the time to spread his tentacles is right now, and I nod in agreement, imagining what he can achieve with his new creative liberty and financial muscle. Industry figures and International names have been reaching out to him since he became accessible. Locally, the collaborations with DJ Spinall, DJ Neptune are enjoying chart-ranking successes and the release date for the song with Major Lazer and Kranium is a forth-night away (at the time of this interview). However the rush in interest is not as awing for him as I would expect. Instead, Kizz is taking careful steps to all that is coming his way, including my many questions. “Myself and Diplo wrote songs a for top names in the US – big names. I don’t want to mention names. I don’t want to jinx it because they might end up not using it. I need my publishing money. I have had other artists reach out, which I am not going to disclose. There are steps, stages, don’t rush it. When the time is right you will get what you deserve”, he says to me as he scrolls through his Iphone to show me his WhatsApp chat with Diplo about the video shoot which they had in Senegal and the schedule for the release of the music. He goes on to play some seconds of what would become “Loyal” to me but it doesn’t sound like all that to me. But I’d rather not say, not to alter the flow of our conversation. 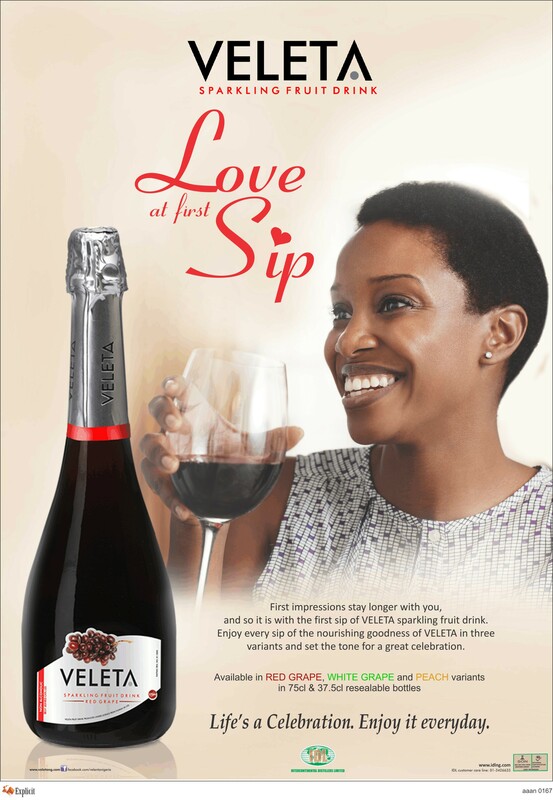 It would have been too early anyway, The Billboard would later rate the song as “a romantic, danceable bit of R&B groove with lots of international flavour” and I would later grow to love the song so much that I put it on repeat throughout my traffic-delayed journey from Victor Island to Ikorodu, days after its eventual release. FlyBoy INC is the new movement and Kizz is the pilot. The label announced the signing of Demmie Vee but there’s a bit of controversy surrounding the situation with Philkeyz – his new go-to producer. “Philkeyz is just a friend. I think people just mistook the whole thing. I only said welcome to Flyboy not that I signed him”, Kizz gives an explanation that needs an explanation. Demmie Vee’s signing, however, is certified. Kizz captures his scouting style in his statement: “I see you I love your person. I love your talent. I want to work with you.” He is not pretending to be doing his signees a favour. Label-signee relationship is, first and foremost, business; which means both parties are “helping each other.” FlyBoyINC, Kizz tells me, would be run on the basis that a leader is the chief servant. “In fact I am their slave, they are the masters”, he explains. “The intent is to guard them”, he adds. It’s like life after baptism – it comes with guidance and direction. 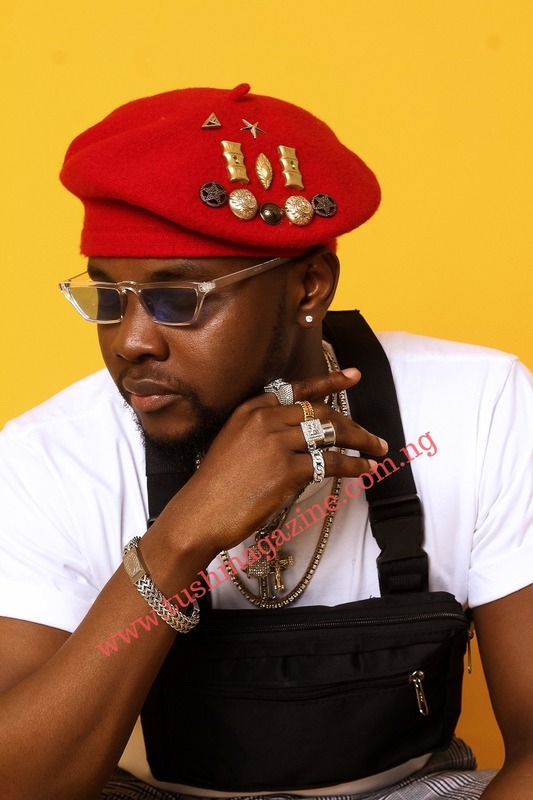 The few years of industry experience and decades of life encounters tell in the view point of Kizz Daniel. He is not losing sleep over rumours against him. “Na music carry me come Industry sey? Na music go carry me comot as well”, he explains that come what may, quality music is his response. The first five years as a star has been fulfilling for Kizz. He drives around in luxury cars, owns multi-million Naira houses in choice locations in Lagos and several businesses. He is even willing to take me to his ongoing building project in Lekki, few meters from where we were. It is a 9 bedroom duplex and Kizz confirms to me his plans to try his hands on Real-Estate in the future.